THIS seal spent a few days on a beach near Rosebud before heading back into Port Phillip. THERE is no doubting the attraction of a seal resting or sunning itself on beaches around the Mornington Peninsula. But the animals are unaware of the excitement and interest they cause and can suffer as a result. Wildlife activists are calling for fresh protocols to manage and protect the seals whenever they are spotted. They say laws aimed at protecting seals are clear but rarely enforced. Harming a seal can attract a $6000 fine or six months’ jail and there are limits to how close people, or dogs are allowed. “Over the past two years seals resting on peninsula beaches have endured crowds of onlookers, dog attacks, jet ski harassment, drunken people riding on them, objects thrown at them, kicked, yelled at, poked and chased back into the water,” Australian Wildlife Protection Council president Craig Thomson said. 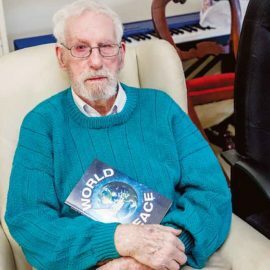 Mr Thomson said “pleas for help” from government authorities to organise a meeting “of all stakeholders … have fallen on deaf ears”. Mr Thomson and the wildlife protection council’s secretary Eve Kelly last week sent out a detailed account of what happened to some of the 171 volunteer alerts for seals from Edithvale to Portsea between December 2016 and March 2018. They said DELWP rangers – “very clearly the authority overseeing seals” – were not usually able to adequately supervise activities around seals and had “actively discouraged” volunteers from helping, possibly because of insurance concerns. 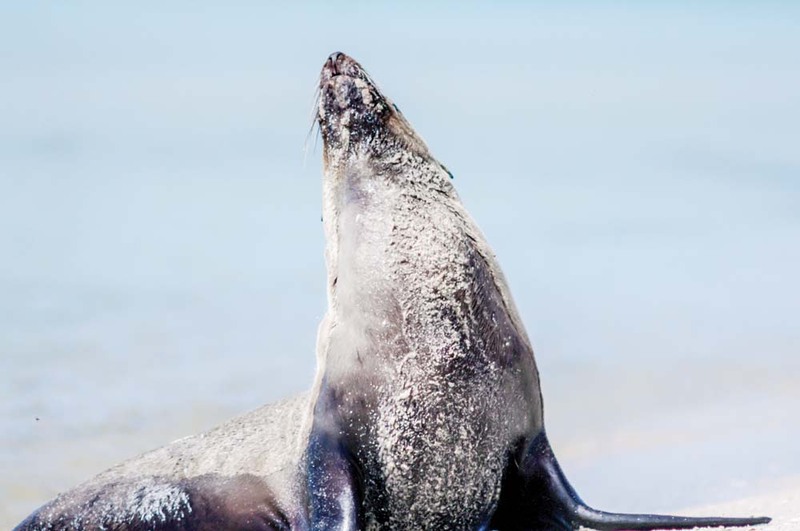 Similarly, Mornington Peninsula Shire’s rangers “have no equipment or signage nor any current protocols as to who manages the protection of the seal”. 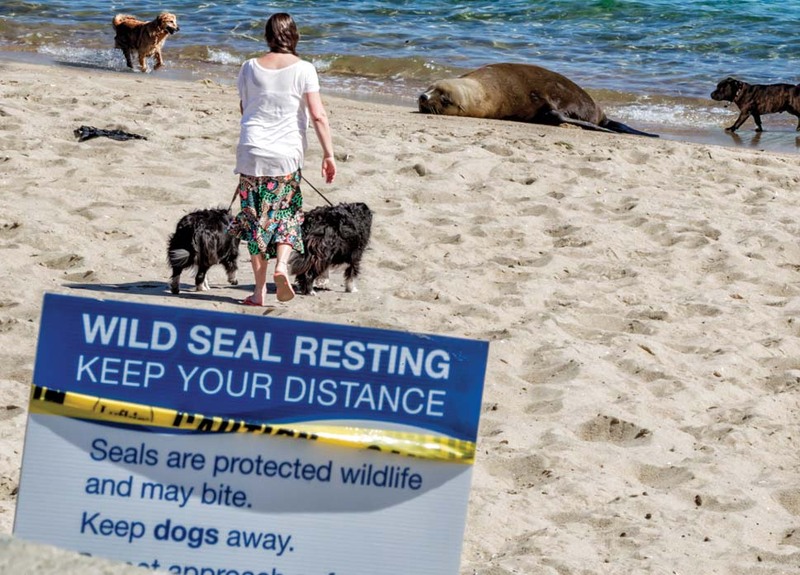 Mr Thomson said that on Sunday 11 March a seal came to rest within a dog off-leash beach at Rosebud. It was the day of the Rosebud kite festival and there were hundreds of people on the beach. “Being a Sunday, we called the shire‘s after hours emergency phone line. The operator told us to contact volunteers – who we are. “When we finally spoke to a shire ranger we were told that rangers weren’t authorised to help with seals and that it was in fact Parks Victoria that managed the beach up to the high tide mark. “So we contacted Parks Victoria, who told us that they didn’t deal with seals either and that seals were managed by DELWP, and so we went around in circles, as is the usual case. Mr Thomson said neither DELWP nor the shire but had responded despite being sent details of the incident. The following weekend (Saturday 17 March) the wildlife protection council was called about a seal being harassed by a man at Seaford. “A man, known to police, was photographed trying to place money on the seal’s nose,” Mr Thomson said. 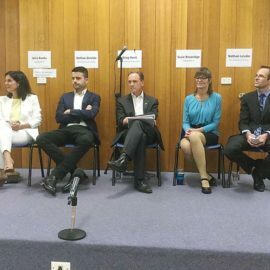 “Frankston police eventually arrested the man was for assaulting a [Frankston] council worker who was trying to prevent him approaching the seal.